For many organizations, Hadoop is the first step for dealing with massive amounts of data. The next step? Processing and analyzing datasets with the Apache Pig scripting platform. With Pig, you can batch-process data without having to create a full-fledged application, making it easy to experiment with new datasets. Updated with use cases and programming examples, this second edition is the ideal learning tool for new and experienced users alike. Youâll find comprehensive coverage on key features such as the Pig Latin scripting language and the Grunt shell. 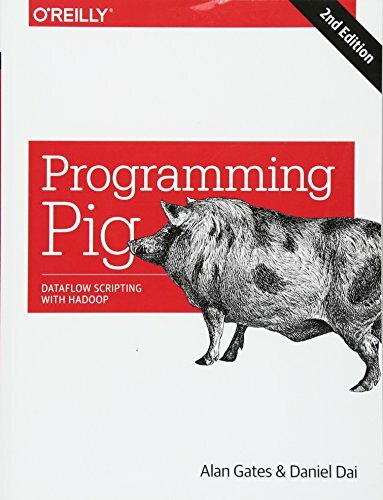 When you need to analyze terabytes of data, this book shows you how to do it efficiently with Pig.